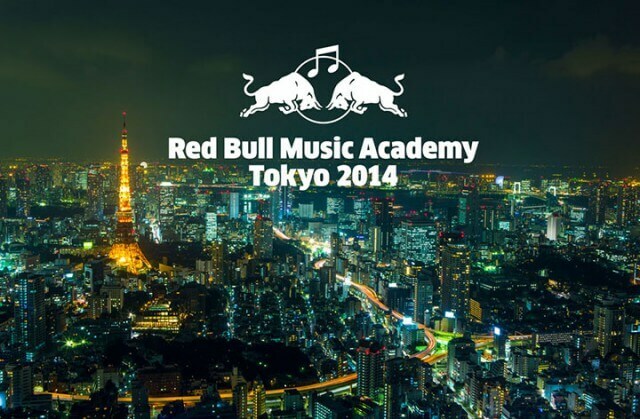 Red Bull Music Academy have announced their 2014 event will take place in Tokyo with applications opening in January. So Russia and Brazil have two major events this decade so it’s only fair Tokyo joined in (even though they won’t be holding the Olympics until 2020). Red Bull Music Academy gave Japan’s capital their second major event – because it is pretty huge when RBMA come to town – when they announced they’d be heading over in 2014. The academy will be held in October and eager musicians, producers and general lovers of the craft can apply from 15th January until 18th May.